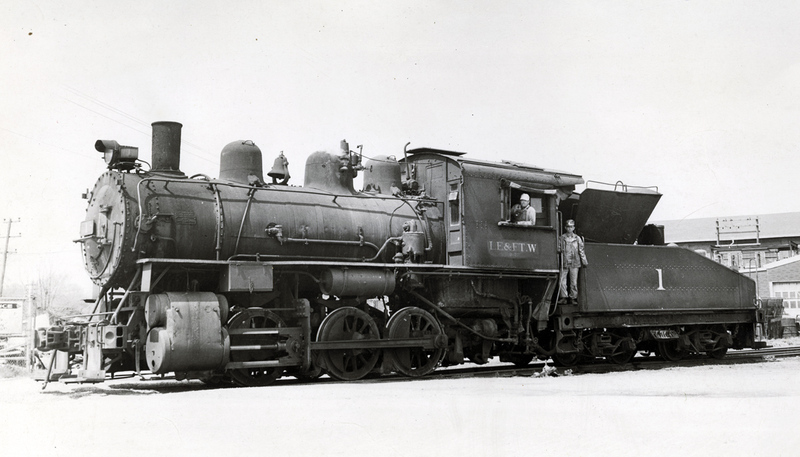 The Wabash Railroad scrapped every steam locomotive it ever owned - except for two: Wabash no. 534 is one of them. 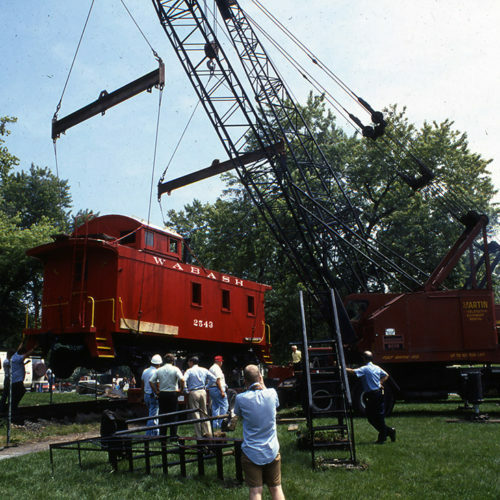 While she simmered and shuttled away between Grand Street Station and other terminals on the Wabash throughout her career, no. 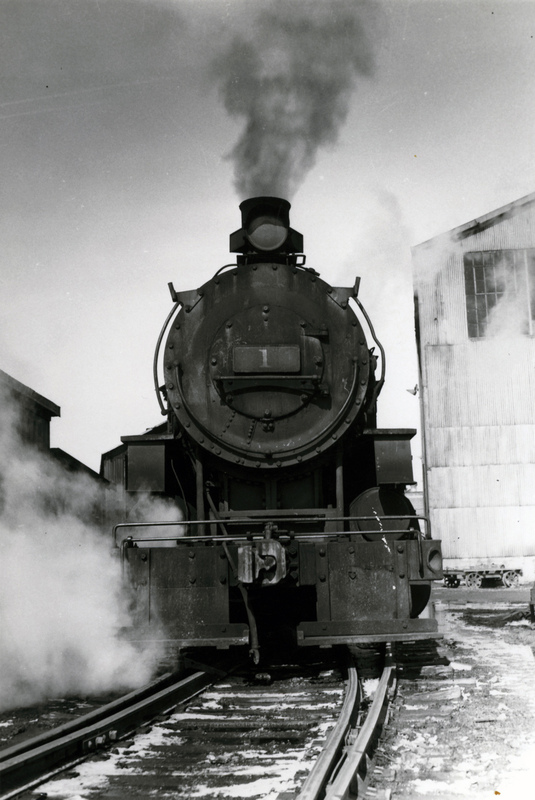 534 spent its last few years serving the steel mills on Taylor Street after being sold to the Lake Erie & Fort Wayne Railroad and renumbered as engine no 1. 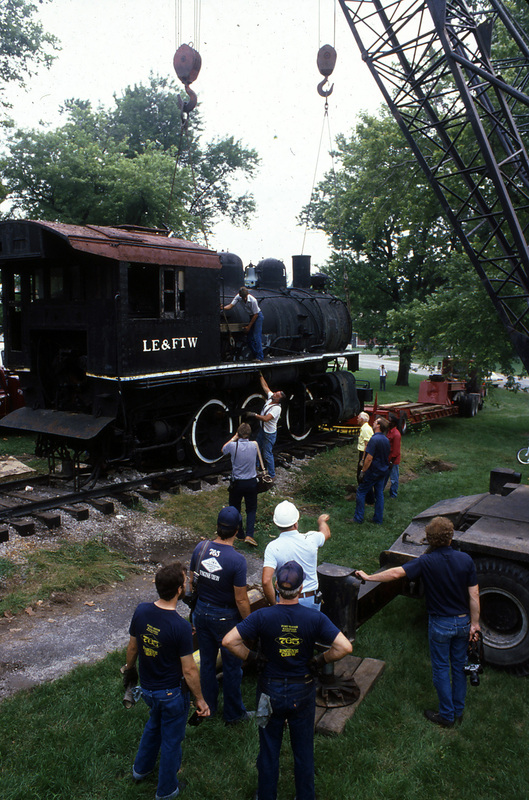 As the steam era ended, a group of area railroaders moved quickly to designate the charming switcher for preservation in Swinney Park. 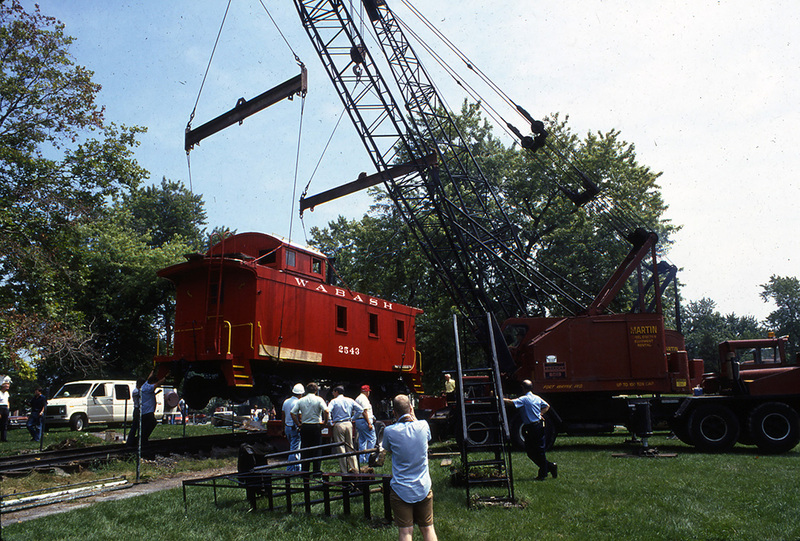 In 1984, it was donated to the railroad historical society and moved to New Haven. 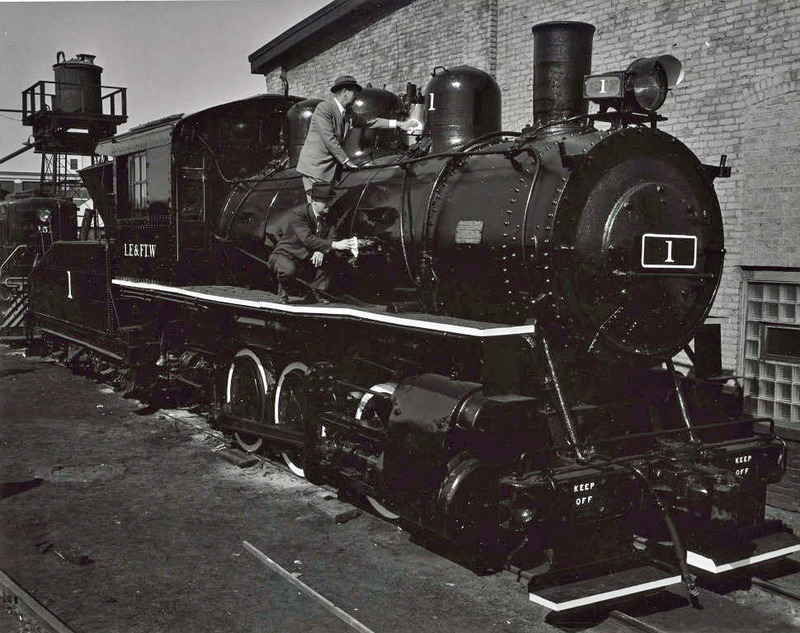 In the last few years the engine has been the subject of periodic work to stabilize it. 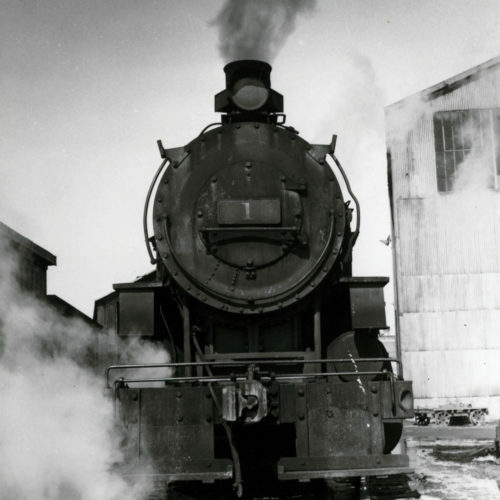 Current plans call for the locomotive's boiler and firebox to be subjected to an ultrasound survey, in addition to re-installation of the cab and rebuilding of the tender. No. 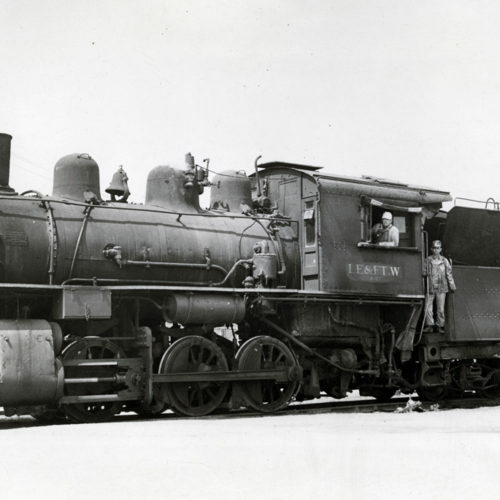 534 is one of the oldest steam locomotives in the State of Indiana. 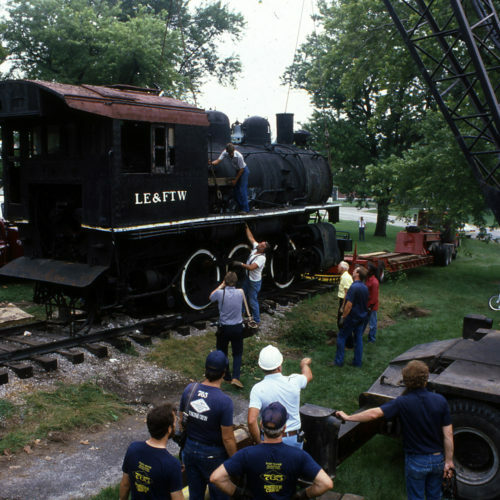 The other remaining Wabash steam locomotive is no. 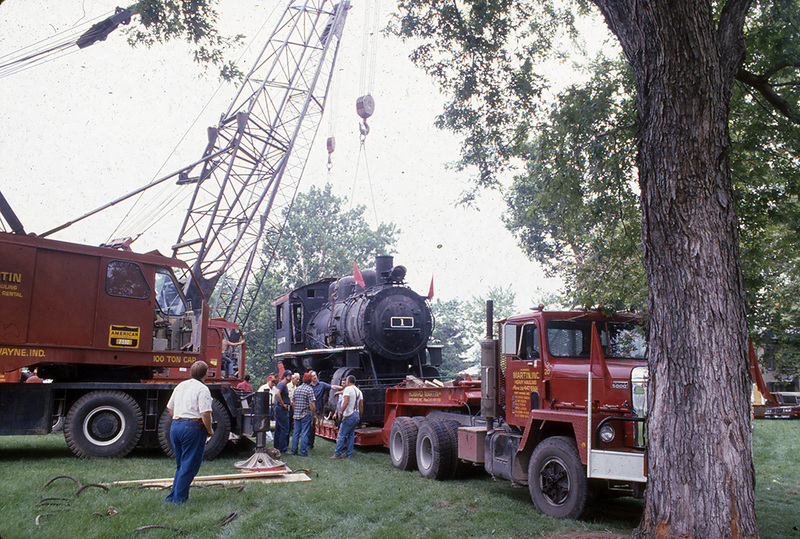 573, on display at the National Museum of Transportation near St. Louis. 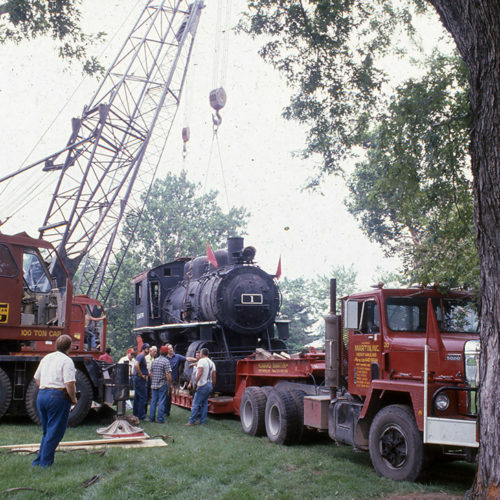 Interest in "The One Spot" was renewed when the railroad historical society's youngest volunteers took an interest in stabilizing the locomotive and performing light cosmetic work.